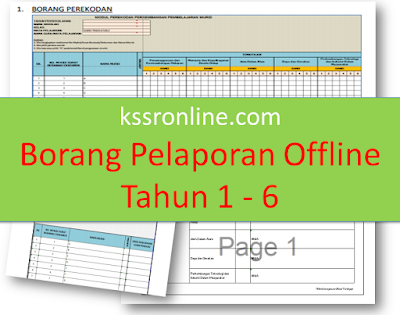 Teacher can find Modul or Borang Pelaporan Offline KSSR for year 1 to year 6 in the link below. 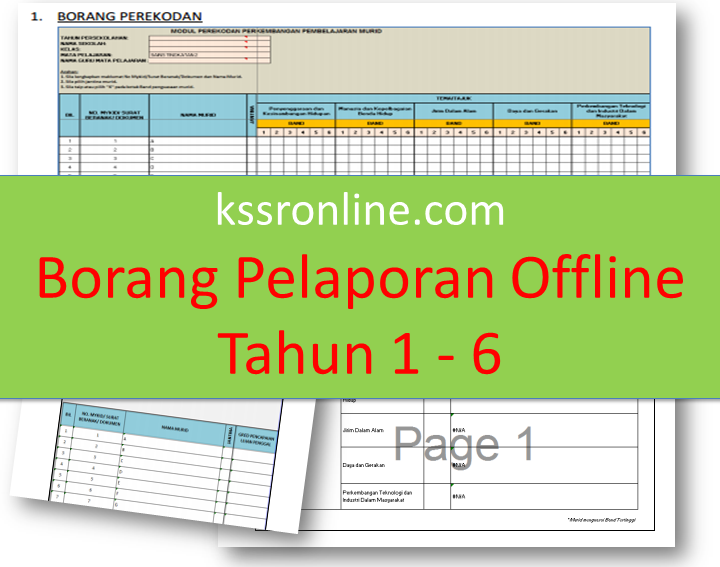 Please find the borang pelaporan offline below. 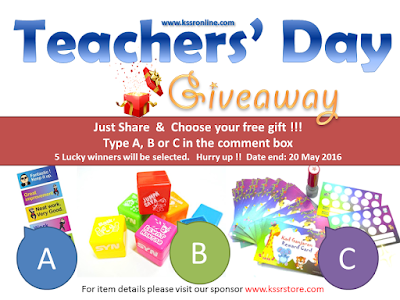 KSSR Online is having Teachers' Day Giveaway on the facebook page. Teachers can try your luck by commenting on the post in the facebook page. Click here or the banner to comment now! Boleh sesiapa share template pelaporan PBS matematik Tahun 2 yang DLP punya? saya cari dalam laman web BPK pun tak ada.